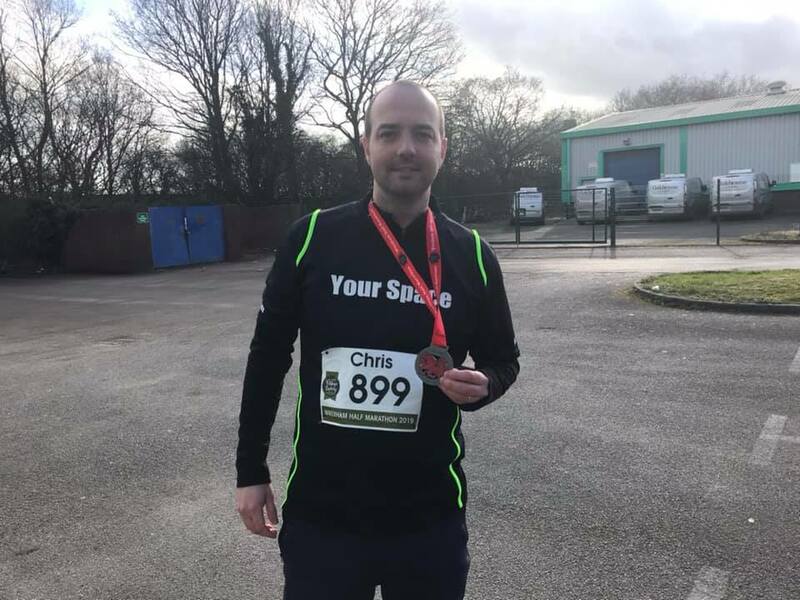 Chris Hamill has completed the Village Bakery half marathon in a time of 2 hours and 9 minutes. Raising an amazing £1050 for Your Space. From all of us at Your Space we thank you for all the hard work and effort you put in! 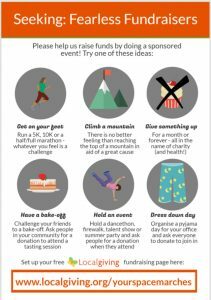 If you would like to raise money for Your Space see the poster below.